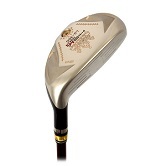 A lighter weight shaft will increase your golf club swing speed. 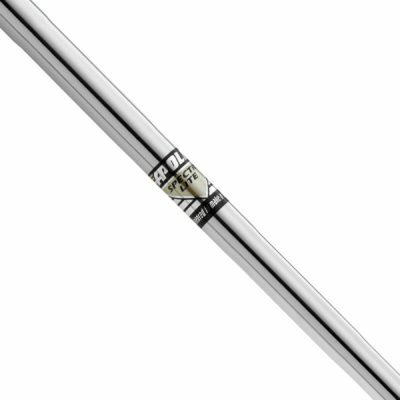 The Shadow Featherlite shaft by Apollo weighs just 49 grams. Benefit from: * High tracjectory. * Longer carry. * More distance. 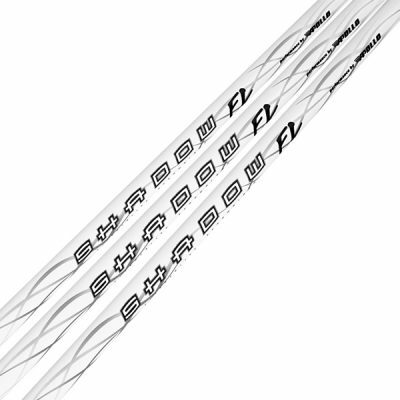 Available in flexes Regular, Stiff, Senior and Ladies. 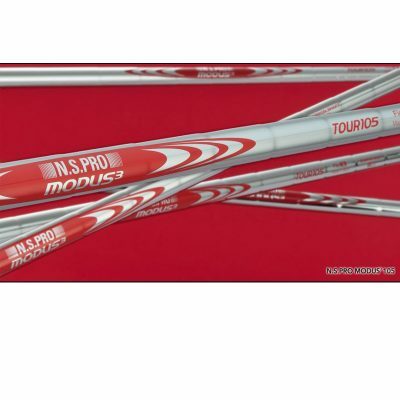 NS Pro Modus Tour 105 This is the shaft that will help you improve your game. 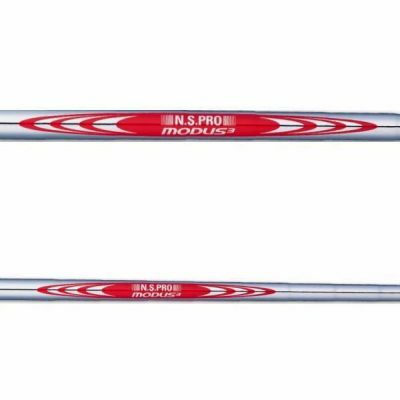 Lighter weight to increase club head speed and achieve longer distances, stronger trajectory, straighter shots and more consistency.